Music streaming service has made music cheaper and affordable to music lovers. With this service, music lovers now have access to millions of music for a monthly subscription which usually costs $9.99. With this subscription, users can listen to music from any artist or album without paying for each of the tracks or album itself. Most of the music streaming services offer free subscription but with limited options, while the premium users have access to everything they want. Premium users can save music for offline listening, create their own playlist and much more. There are many music streaming services available, but only a few of them are popular. The popular services include Apple Music, Spotify and Google Play Music. Apple Music is the latest music streaming service introduced by the very popular Apple Company. According to the Apple, Apple Music is "All the ways you love music, all in one place". Apple Music allows you to have access to millions of music in your Apple device for a small monthly fee. It also allows you to combine your online and offline playlist in your Apple device. You can listen to music from your favorite artists or album. You also have access to the artist's social network profile without leaving the Apple Music app. The release of the Apple Music has also brought about a redesigned music app for Apple devices with a custom playlist. The Apple Music also has a 24/7 radio station available for anyone to listen. The new Apple Music app has Beats Music integrated in to it. This service is only available to users with Apple devices. Users without Apple devices such as the iPhone, iPad, iPod and Mac cannot access the Apple Music app. It is also free for the first 3 months to users, and then a monthly fee of $9.99 for individuals and $14.99 for up to 6 devices also known as the Family plan. Spotify is also one of the popular music streaming services with millions of music available for users to listen to no matter where they are or the device they are using at that moment. It is said to be one of the best music streaming services available with so many features like other music streaming services. Spotify supports almost every platform. There is Spotify app for all almost all the operating systems and mobile devices. Whether it Android, iOS, Mac, Windows or Linux, Spotify has an app available for it. It also has a web player for users who are not ready to download the app. It brings music to you every moment whether you are on your computer, your mobile device or your tablet, you can access your music anywhere you want. 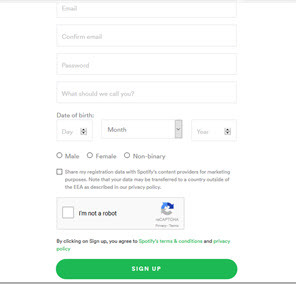 Like all music streaming services, Spotify also has premium subscription available. For new users, they allow 3 months premium subscription for only $0.99 and then $9.99 afterwards. 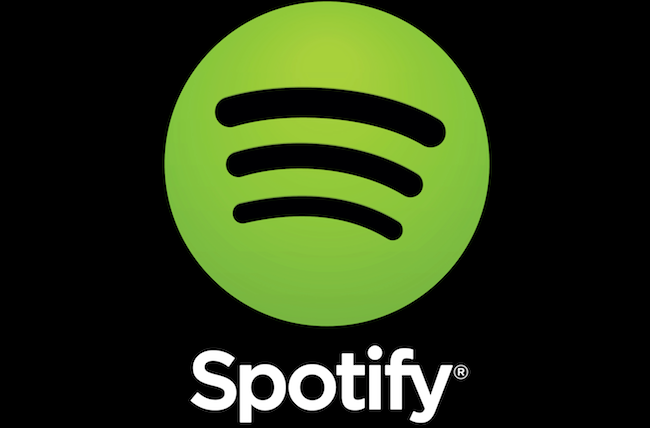 The Spotify service has a social media platform where users can share their playlists and what they are listening to on Spotify with friends. 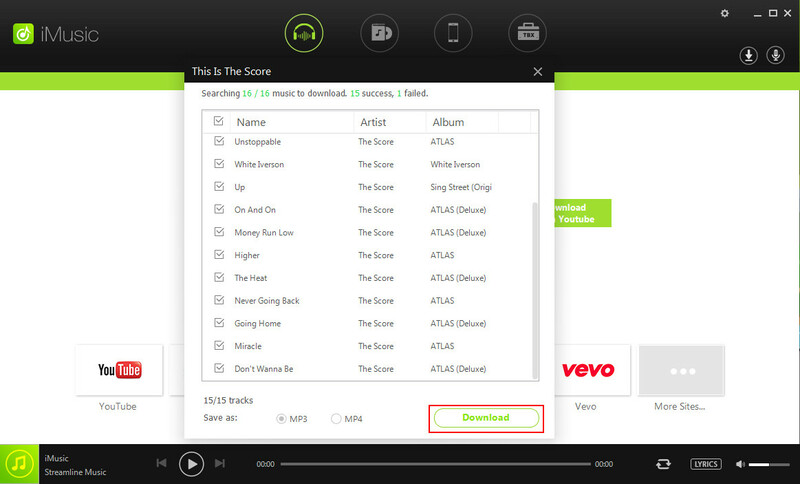 It also allows premium users to listen to their music offline even if they are not online. Users can also access their saved playlists regardless of the device they are using as long as they sign in to their account. From the name, you can tell that Google Play music is owned by Google. Enjoy unlimited music with Google Play Music on your device. 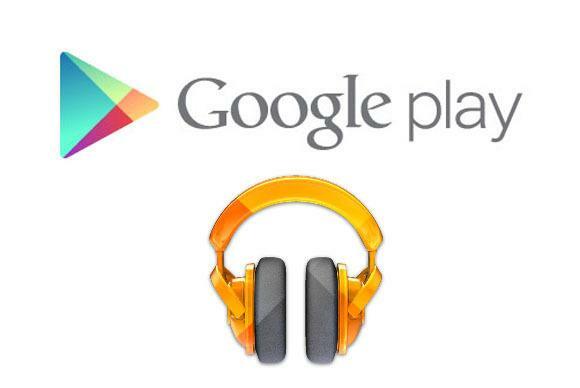 Google Play Music is also part of the competition in the music streaming service world. It has similar features with other streaming services. It gives users unlimited access to unlimited songs right on your devices. The free version is not that bad because it displays no ads to the users, which means even free users can enjoy ads free music unlike some music streaming services that display annoying ads to their free users. 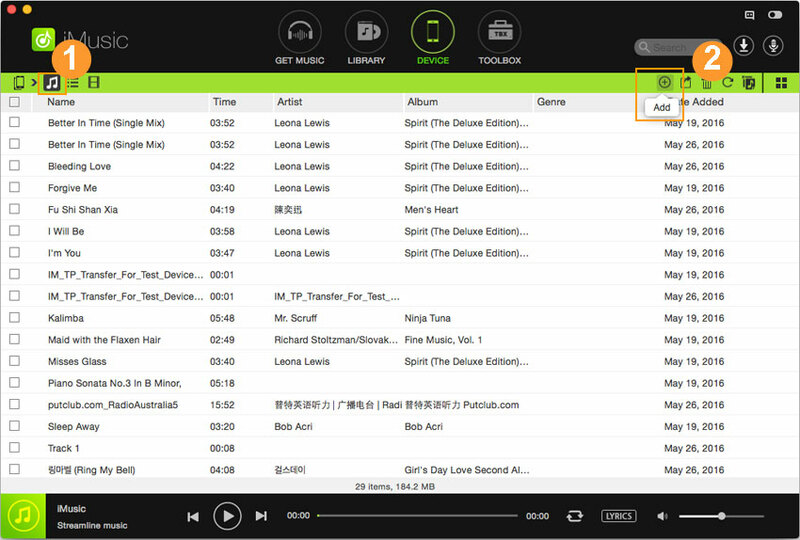 Although free users have limit to the songs, they listen to and they cannot listen to radio with unlimited skips, meaning there is limited amount of skips in the radio. The table below shows the comparison between the top music streaming services which are Apple Music, Spotify and Google Play Music. The above is for the three major music streaming services available. 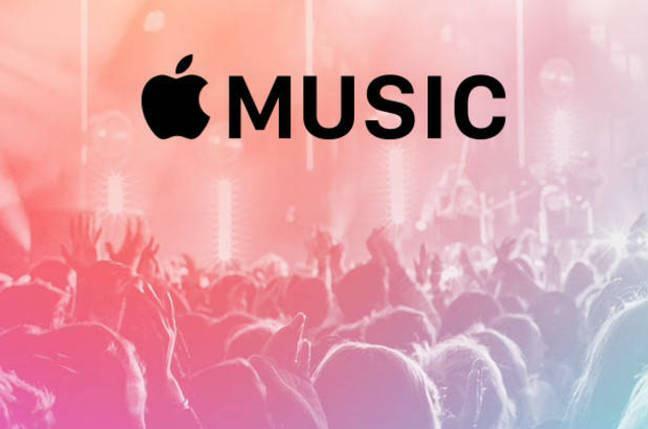 Apple music is the latest music streaming service and therefore not much can be said about it. The features listed are the features of each of them at the time of writing this post. From the table, it can be said that all music streaming services charge the same amount which is $9.99. And it is only Google that does not allow Family sharing. Also, they all have more than 30 million tracks in their library, leaving users to contemplate further on which service to use.